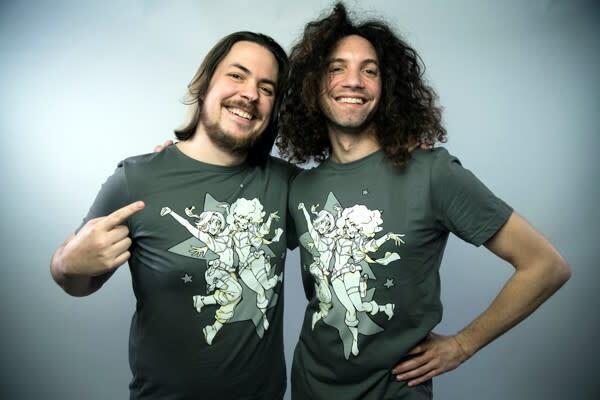 The Final Party with Game Grumps is here! Join us on this very special summer tour with Arin and Danny as they retire the present live format. The guys will be playing games, making jokes and having a blast in front of a live audience! You will not want to miss this! Game Grumps is a comedy gaming show hosted by Arin Hanson and Dan Avidan. It's a Youtube channel that includes weird shows like Table Flip, Steam Train, and How Bout This Game. It's a game publisher. It's a touring act. But most importantly, it's a group of people excited about creating literally anything. We're always working on something new and exciting, and we can't wait for you to see what's next.